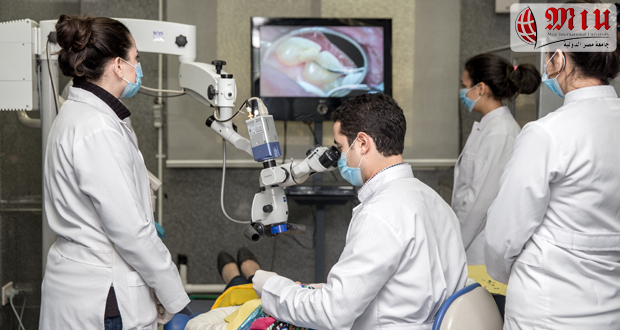 This is a free of charge facility offering training to the 4th, 5th year & interns’ dental students under the supervision of the staff members of MIU faculty of Oral & Dental Medicine. The clinic provides its services, mainly, to the local community in and around the neighborhood of MIU. 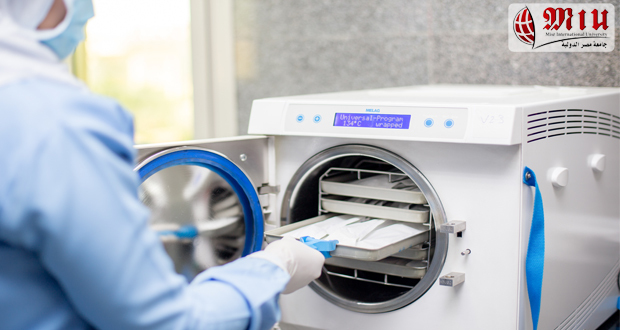 The clinic is equipped by state-of-the-art technology for providing high standard services in all dental disciplines with ultimate levels of safety and infection control for both the patients and the operators. The services provided are free of charge, constituting a real contribution to the welfare of the neighborhood population and enhancement of the governmental dental services for these communities.